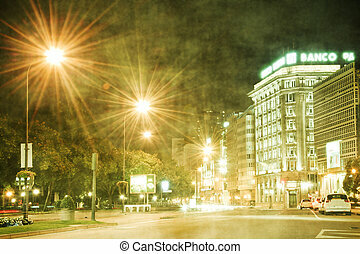 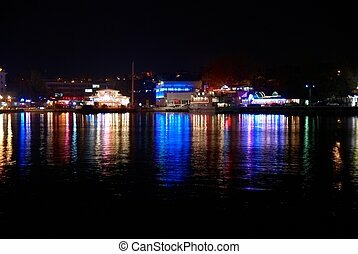 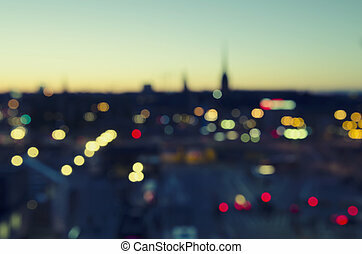 City lights. 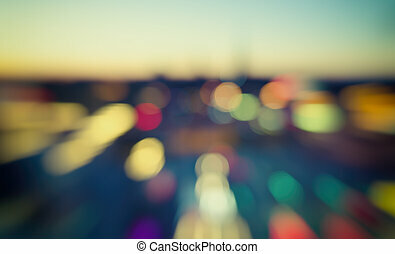 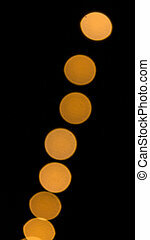 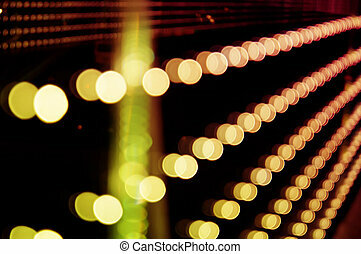 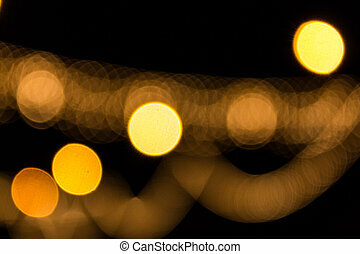 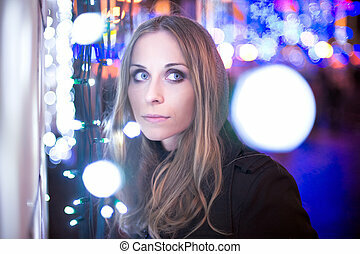 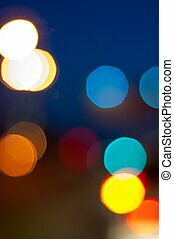 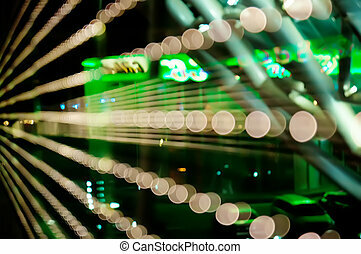 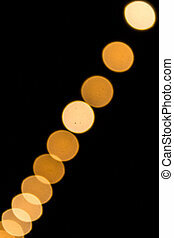 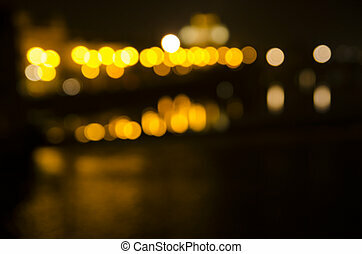 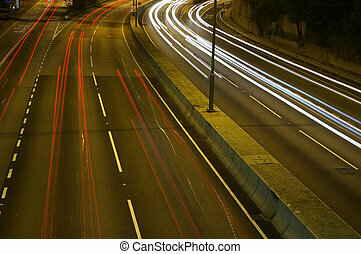 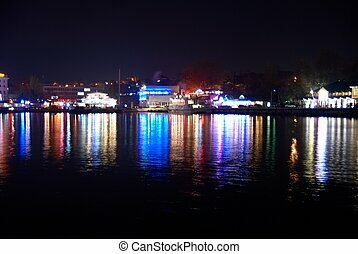 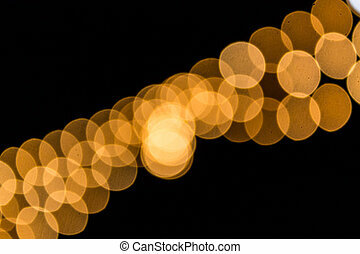 Abstract city lights, defocused colorful bokeh modern background. 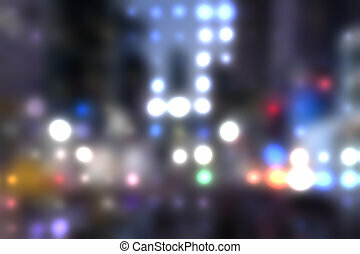 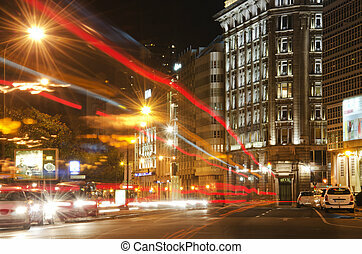 City Lights boke. 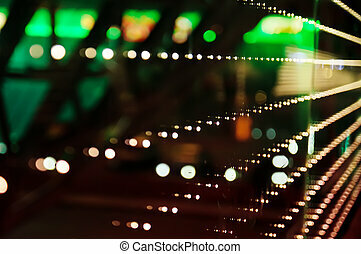 Verical orientation. 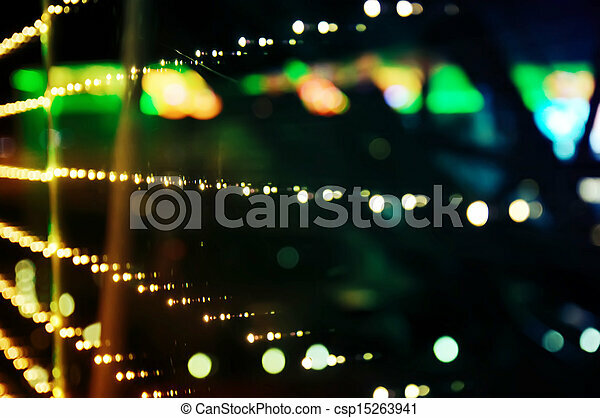 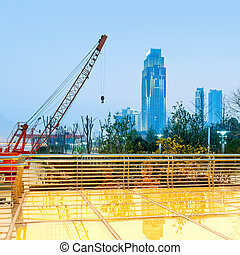 City Lights, transparent glass tiles platform. 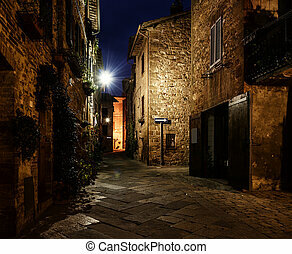 Night view of beautiful Italian medieval Pienza city with lanterns. 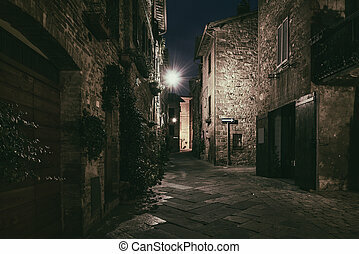 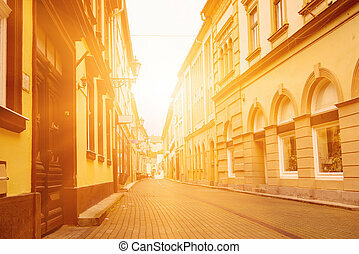 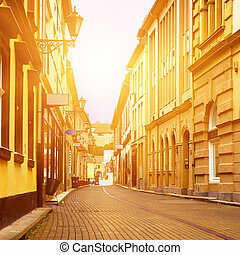 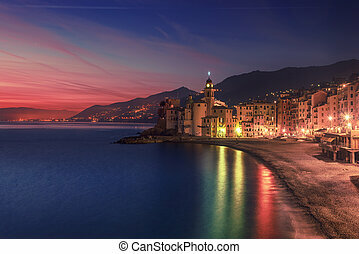 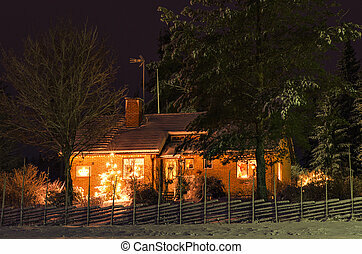 Travel outdoor Tuscany background. 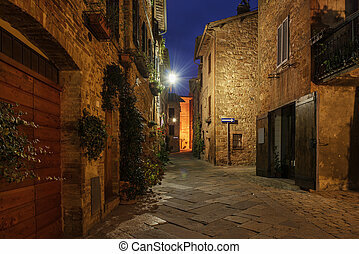 Night view of beautiful Italian medieval Pienza city with lanterns. 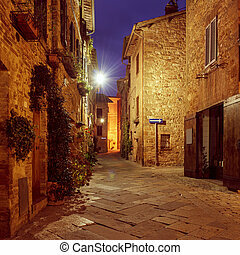 Travel outdoor Tuscany background. 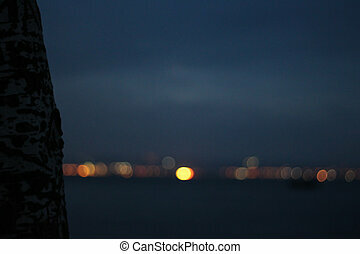 Dark grungy gothic halloween concept.